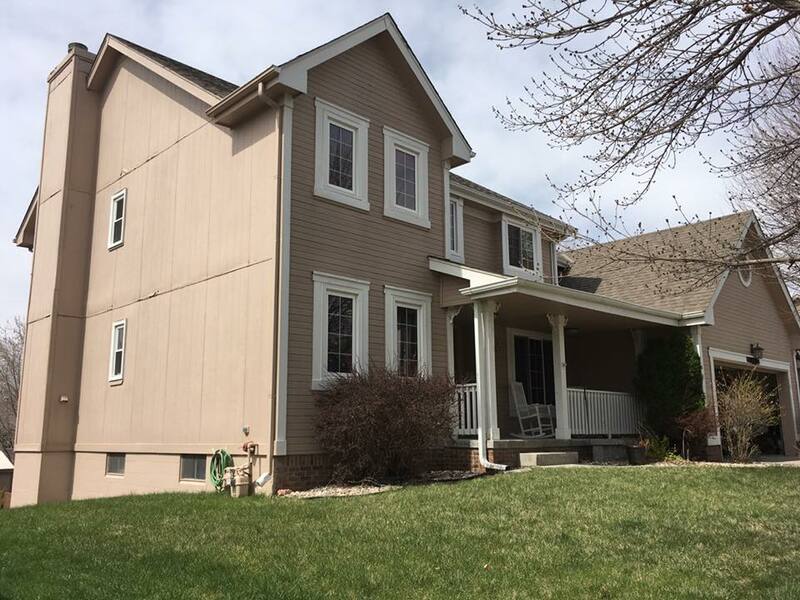 Carp’s Complete Exteriors is an Elite Preferred James Hardie Siding Installer for Homeowners in Omaha, Nebraska. Enjoy fall savings on James Hardie® home siding installation from Carp’s Complete Exteriors. Take 50% off lap siding with our special offer, today! Are you ready to transform your home? Your dream is within reach! According to recent reports from the National Association of Realtors®, fiber cement siding home remodeling projects are among the top 10 - for best value, return on investment, and homeowner satisfaction. 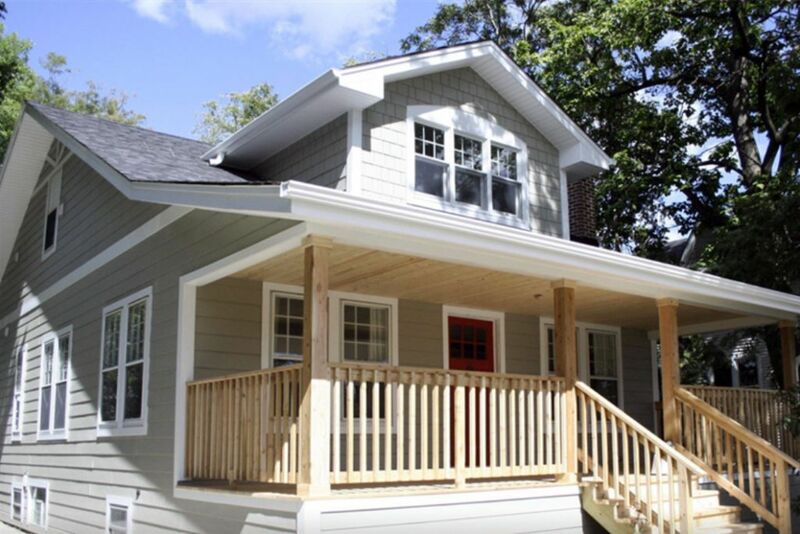 You can feel good about choosing timeless, sleek and strong HardiePlank® lap siding for your home remodel. It’s not just a beautiful, durable product—it’s the most popular brand of fiber cement siding in America. And now, Carp’s Complete Exteriors has a special offer to make your James Hardie remodeling project even more affordable! It’s beautiful, virtually maintenance-free, and gives you the satisfaction of knowing your home is well-protected by siding that’s guaranteed to last. All styles of James Hardie prefinished fiber cement siding are Engineered for Climate® and come primed, or with baked-on ColorPlus® Technology. The curb appeal of your James Hardie siding will not only enhance the love you have for your home, but it can also be a top selling point when it comes time to move. With a full spectrum of brilliant colors and natural-looking textures, Carp’s Complete Exteriors can show you the many design options for re-siding your home with James Hardie products. There are endless siding and trim combinations of textures, widths and colors to create the look you desire. Achieve a specific traditional aesthetic for a historic home, or combine elements for a more modern, unique design. No matter your taste, James Hardie siding and trim bring your timeless design to life with materials that are built to last. At Carp’s Complete Exteriors, our professional, experienced crews work hard to make your remodeling experience an enjoyable one. We specialize in expert workmanship with attention to the details, and give you proactive project updates. As an Elite Preferred James Hardie Siding Installer, Carp’s Exterior crews are trained in expert installation of all James Hardie products including siding, trim, soffits, gutters and backerboard. Choose Carp’s Complete Exteriors for quality James Hardie siding materials, installation and the area’s best warranties. Contact us for a free consultation. Let’s discuss your home remodeling needs! 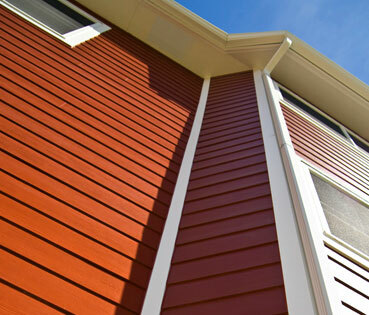 To make your investment last, the quality of your home siding installation matters. If you are considering a transition to siding, there are huge benefits to using James Hardie siding products with installation by Carp’s Complete Exteriors. 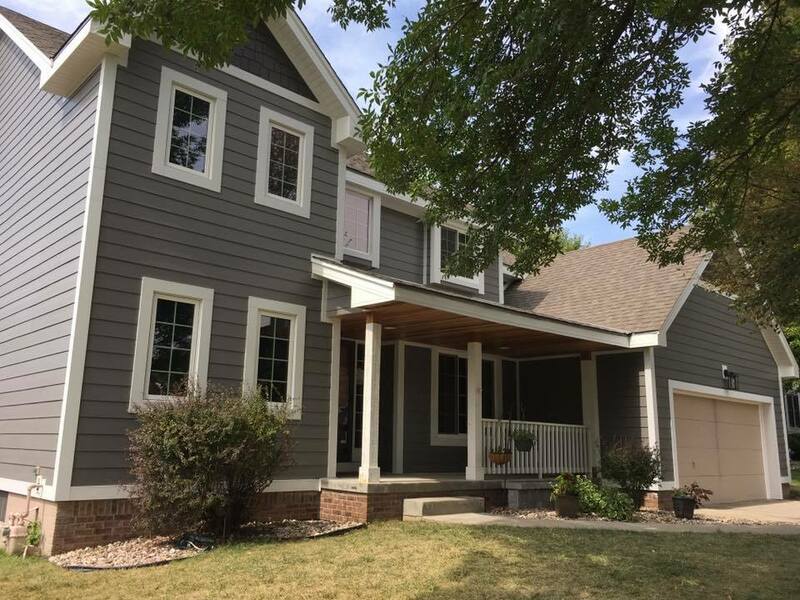 James Hardie siding offers the best return on investment, the most color and style options, and you’ll have peace of mind hiring Omaha’s ‘Elite Preferred’ James Hardie siding contractor. Take 50% off James Hardie fiber cement siding! Here are the top three reasons to choose quality James Hardie siding with installation by the trusted, home exterior specialists at Carp’s. Installing James Hardie siding is less expensive than wood or brick, and offers a better return on investment than vinyl siding. Plus, you will never have to paint your home again! Exterior siding lasts for the lifetime of your home, and will add beauty, value and protection for many years to come. Called the #1 Return on Investment by Remodeling Magazine, James Hardie products are the best choice for performance, durability, and authentic design. James Hardie siding is specifically engineered to resist chipping and rotting. Designed for durability, James Hardie siding is weather, fire and pest-resistant, so you never have to worry about water damage, fire protection, or termites getting through and damaging your home. 2. When It Comes to Style, James Hardie Has You Covered! The style of your home is unique, and your siding should be too! Because James Hardie offers a diverse and detailed product selection, you can select a historically accurate, architecturally correct and flat-out gorgeous look for your home’s exterior siding. Not only is James Hardie siding the most durable product on the market, it comes in a wide array of styles to choose from, including traditional lap siding, beaded lap siding, shingle/shake siding, vertical siding, and trim board in varying widths. You can select your siding in smooth, wood grain, or stucco style panels for the aesthetic look that best suits your home’s exterior. For trim boards, choose traditional wood grain, rustic grain, smooth, or even crown moulding. Soffit panels with venting and weather barriers offer added protection for the vulnerable gaps on your home. 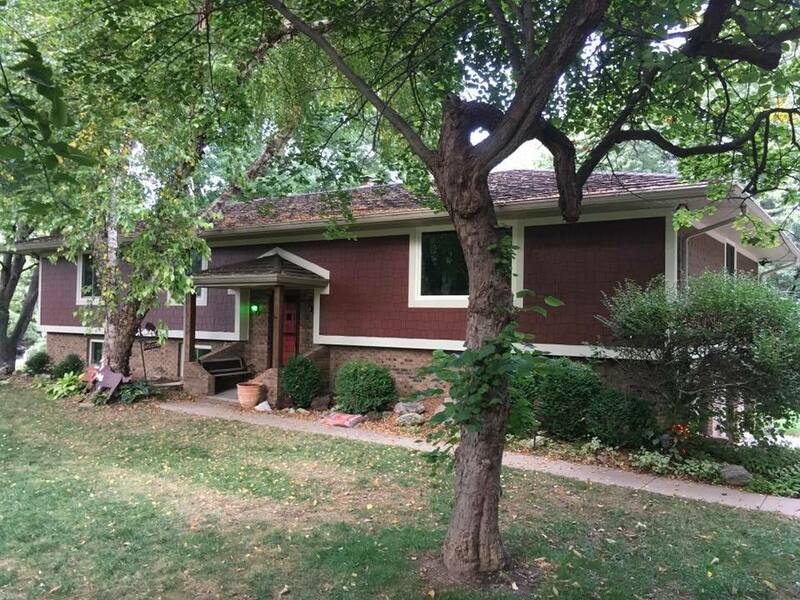 Carp’s Complete Exteriors is an Elite Preferred James Hardie Installer serving hundreds of happy customers in Omaha, NE. Our crew guarantees a quick installation time. Your home’s fiber cement siding project can be finished in a matter of days. 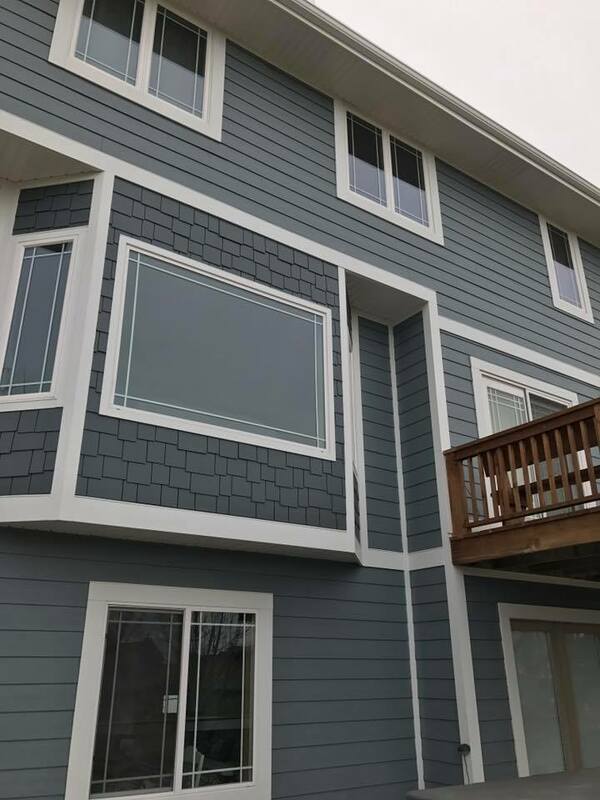 The certified siding specialists at Carp’s Complete Exteriors are experienced in preventing structural or aesthetic issues from happening in the future. Our focus is your total satisfaction and a professional installation, every step of the way. We give homeowners peace of mind with expert installation, high quality products, and the area’s best warranties. LeaFree Gutter Systems designed to keep out leaves, debris, and protect your home from ice dams. All types of roofing products, maintenance and installation of asphalt, shingle roofs or flat roofs. Windows, doors, decks, and so much more! Contact us today, and experience home remodeling the way it is supposed to be! Choose professional installation from Carp’s Complete Exteriors, an ‘Elite Preferred’ James Hardie siding contractor in Omaha, Nebraska. The things we value most should last the longest. This is especially important when it comes to your home’s exterior. When you make the investment to re-side your home, you want to ensure you’re buying the best possible home siding product that will last for years to come. 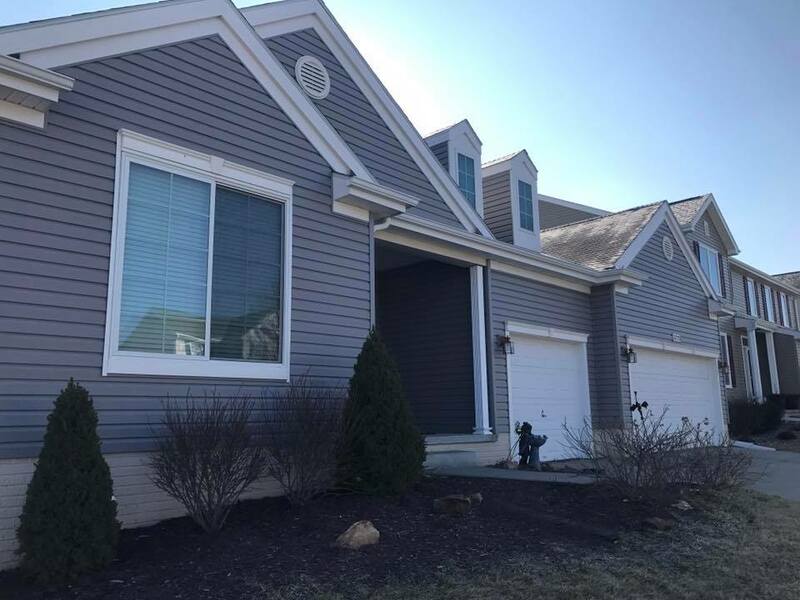 James Hardie® fiber cement siding products are known for their curb appeal, low maintenance, and durability, and backed by Carp’s Complete Exteriors, a local siding contractor and installer who is credentialed for the job. For decades, James Hardie has made the most beautiful, durable fiber cement siding products on the market. James Hardie invented fiber cement siding, and remains committed to continually raising the bar for the rest of the industry. Fiber cement siding costs less than wood, doesn’t attract pests, and resists fire, weather and water damage to protect against mold, swelling and cracking. James Hardie siding from Carp’s Complete Exteriors will maintain it’s integrity for decades, and offer you the best return on investment for your home improvement project. James Hardie siding is over five times thicker than vinyl, allowing for deeper grooves and a more authentic wood-grain effect to create siding that looks like wood. The result is a more elegant look than vinyl siding (which is plastic), making it a good siding choice for a historic home. With the added benefit of ColorPlus® Technology, a baked-on color option that resists fading, your siding will look great without excessive maintenance, and maintain its beauty and value for years and years. In case of a fire, you want to know that walls of your house will protect you. Fire feasts on wood, and it melts vinyl almost instantly. But James Hardie fire-resistant siding withstands damage and will not ignite when exposed to a direct flame. Because James Hardie fiber cement siding is non-combustible, many insurance companies offer a discount. We recommend sharing the fire-resistant qualities with your insurance carrier. James Hardie siding is designed to be hail-resistant, and to protect your home from extreme heat and cold. James Hardie is resistant to weather damage, so it keeps its shape for a much longer time, meaning less maintenance. 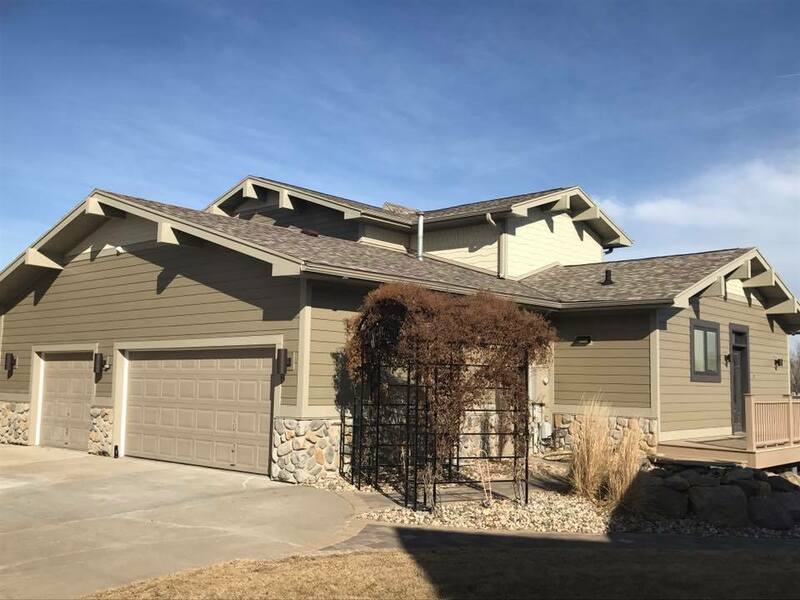 From thunderstorms, hail and blizzards to droughts and relentless heat, fiber cement siding will help your home stand up to the unpredictable severe weather we see here in the Omaha, Nebraska area. Mother Nature’s creatures can wreak havoc on some types of siding. OSB or wood-composite siding can be pecked by birds and devoured by insects. James Hardie fiber cement offers little appeal to critters and your siding won’t be eaten by termites. So you can enjoy your home without the worry. Water can damage your home like nothing else, leading to mold damage, swelling, cracking, and peeling paint. This is where James Hardie water-resistant siding stands out from other siding products - it won’t expand, buckle or crack when repeatedly exposed to precipitation. James Hardie siding and trim products resist the effects of moisture, rot, and damage from mold. Contact Carp’s for your free siding estimate, and let us show you how the home remodeling experience is supposed to be! James Hardie siding with ColorPlus® Technology will stand up to the severe heat and summer storms we have in Omaha, Nebraska. Home improvement projects are on many homeowners’ minds during the spring and summer. Now is the best time to update your home’s exterior with replacement siding and trim from Carp’s Complete Exteriors. It’s important to choose the right products that will protect your home from the heat, humidity, blistering sun and severe summer storms that we experience in the Omaha, Nebraska area. Your choice of siding, along with proper installation, can help your home stand up to these unpredictable elements, and keep it looking beautiful for years to come. James Hardie fiber cement siding helps resist the impact of hail and windblown debris and is designed to perform in both extreme heat and cold. Vinyl siding and paint both fade in the sun. ColorPlus® Technology resists fading from UV rays, so your color will stay vibrant and impressive longer than regular paint. 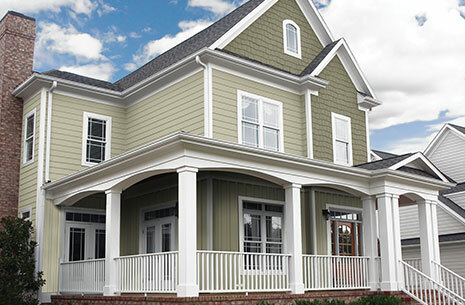 James Hardie Siding with ColorPlus® Technology was developed especially for James Hardie fiber cement siding. When you opt for this fade-resistant finish, your James Hardie siding will come pre-finished and ready to withstand any weather. The finish is applied in multiple coats, with each layer baked on in a closely controlled factory environment to ensure consistent coverage. The proprietary finish is applied thoroughly - with 50 percent more than your average house painter uses - to ensure every surface and edge of your siding and trim is consistently covered. That means even more coverage and color that will last for years and years. Between coats, the color finish is cured in a controlled environment for an even stronger bond that resists chipping, peeling and cracking. James Hardie siding is available an artful array of durable, fade-resistant color options to give your home the ultimate curb appeal. The ColorPlus® Technology pallette contains a variety of gorgeous, well-chosen colors curated by the James Hardie color and design experts. Instead of feeling overwhelmed by too many choices, you'll feel empowered by a great selection of tried-and-true color options for your siding. James Hardie siding combines distinct beauty, durability and high performance in a way that no other home siding product does. 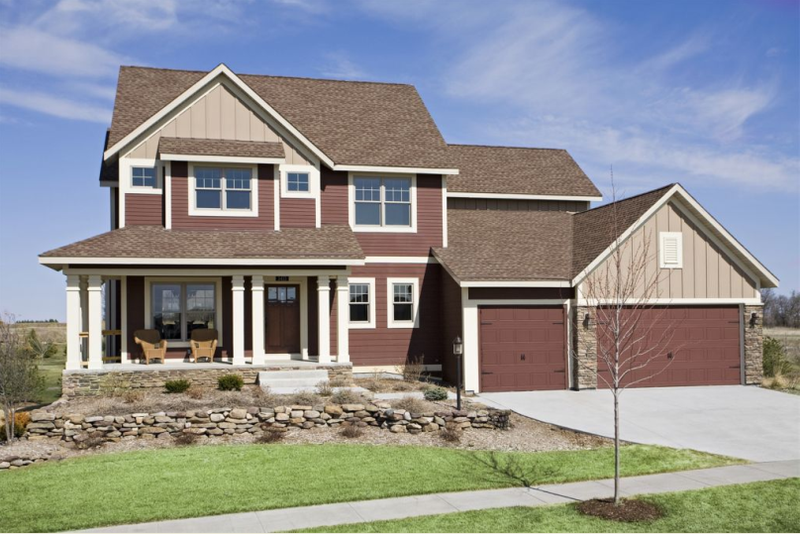 Choosing James Hardie offers a gorgeous, wood-look siding in a great color selection. You can feel confident in its staying power knowing James Hardie Siding with ColorPlus® Technology protects your home from any seasonal extreme our Nebraska weather may throw at it. 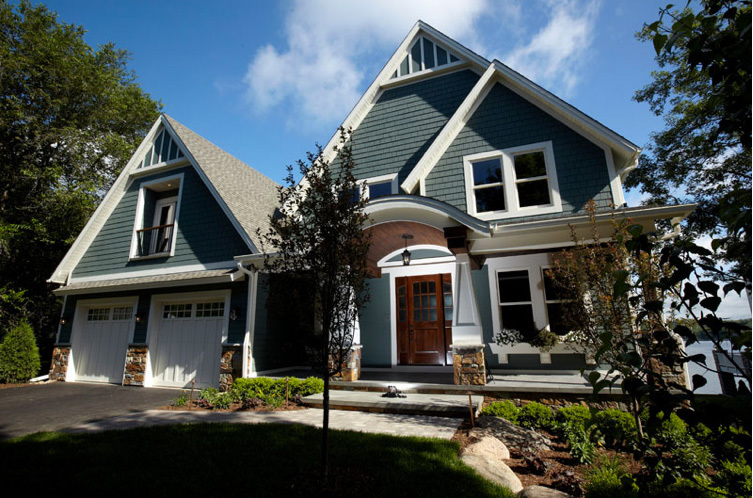 Contact Carp’s Complete Exteriors, an Elite Preferred James Hardie Siding Contractor. Our experienced team can provide you with a free siding installation estimate. Let Carp’s show you how the home improvement process is supposed to be! Take Advantage of Carp’s Complete Exteriors Spring Specials on James Hardie Siding, Roofing and More! Carp’s Complete Exteriors is a preferred home remodeling contractor specializing in James Hardie siding installation in Omaha, Nebraska. Let Carp’s show you how home remodeling is supposed to be. Whether your home needs new siding, or windows, gutters or a new roof, you can expect the area’s top customer service, and proactive project updates from Carp’s. Book your spring start date with Carp’s Complete Exteriors, and for a limited time, take advantage of our special pricing on siding products, roofing, gutters and windows. James Hardie is America’s most popular brand of durable home siding -- and with good reason! 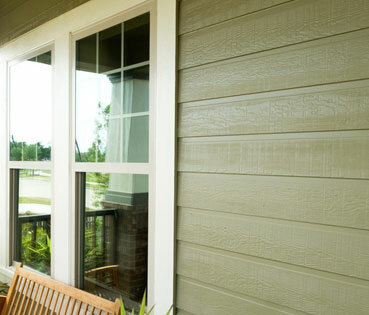 James Hardie Fiber Cement Siding is weather and fire resistant. Available in a huge selection of siding colors, styles and trims, the siding design experts at Carp’s Complete Exteriors can help you choose a James Hardie product to match your home’s style and personal taste. 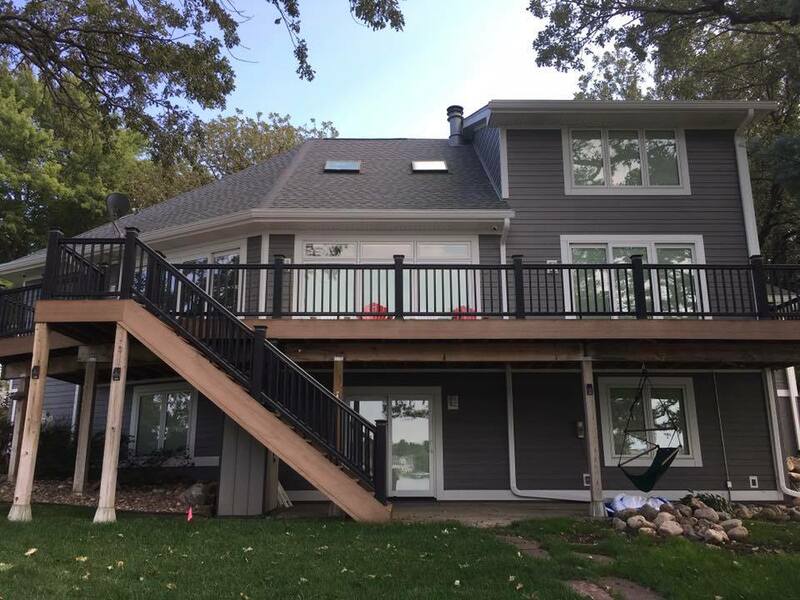 Carp’s Complete Exteriors has been recognized as the only Elite Preferred James Hardie Contractor in the State of Nebraska, and received the company’s 2017 President's Club Reward for Top Performing Contractors. Complete Satisfaction - Carp’s Complete Exteriors guarantees your total satisfaction with our quality workmanship, clean jobsites, and careful attention to every detail. Certified Reliability - Our top-performing James Hardie contractors consist of trained and certified crews. For a beautiful home that gives you long-lasting peace of mind, contact the home remodeling professionals at Carp’s today!